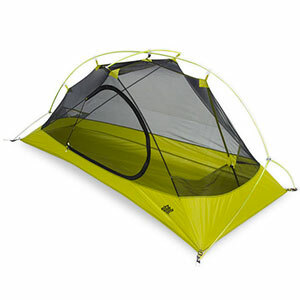 Awesome all-around tent. 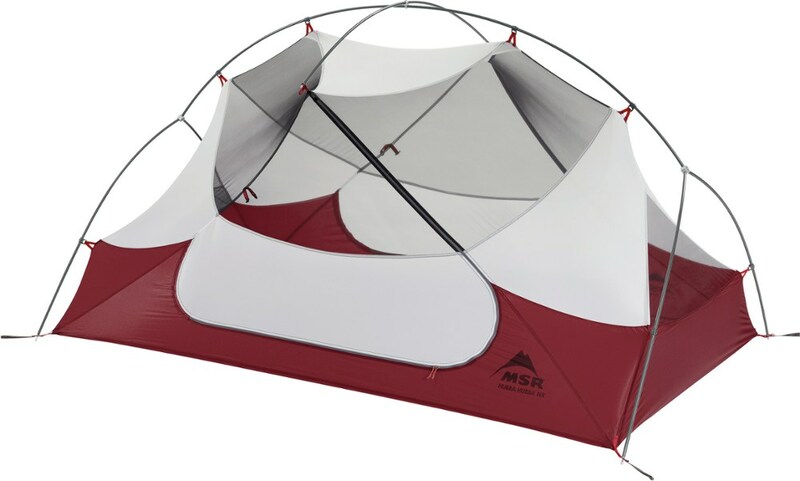 Big space, worry-free waterproof setup, and incredible ventilation. 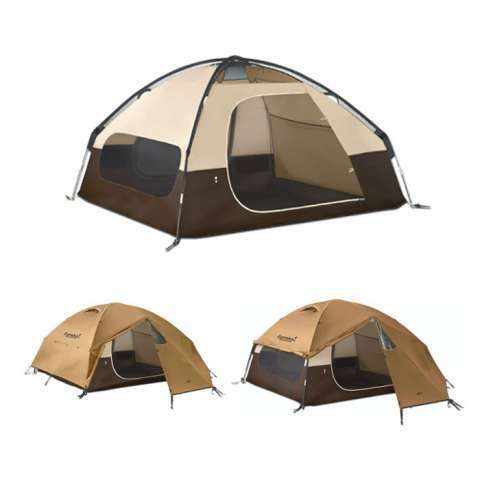 Perfect family tent, not for the backpacker but a must-have for the car camper! Space — The Grand Manan has high vertical sides to give the interior lots of space. We store all of our gear in the back vestibule (2 doors) and use the other for the entrance. We fit an air mattress with plenty of space left over. Quality — It has rained on every trip we've taken from Virginia to New York. Hard rain and strong wind gust. No rain got in, no condensation and the poles are heavy duty. 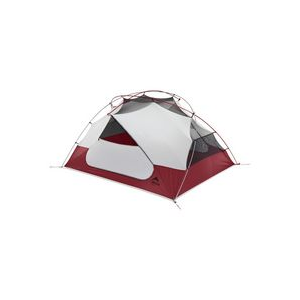 This tent is't going anywhere. We lent this tent to some friends. Being considerate they washed it. (NO!!!) No problems. It still remained waterproof as day 1. 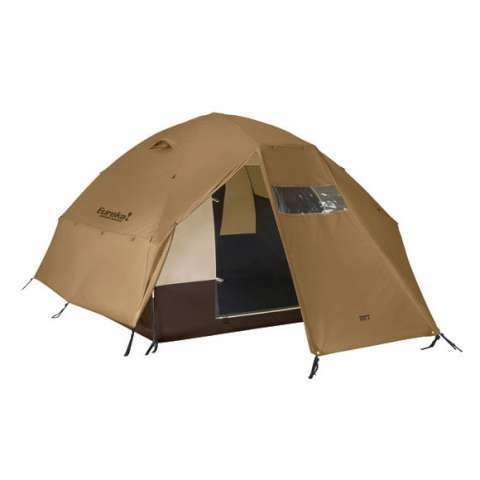 I must say that I have not seam sealed the tent as they suggest. Functionality — It is pretty easy to put up. Two poles cross over the middle and it pops up. The fly however is a little tricky for the first time. Just read the directions and you'll get it. Plenty of pouches built in and you can purchase extras. We did but we don't really use them. Now unless you're a professional material folder, good luck trying to roll your tent into the bag you received the tent in. Save yourself time and headache. Get a medium-sized duffel bag and you will thank me. 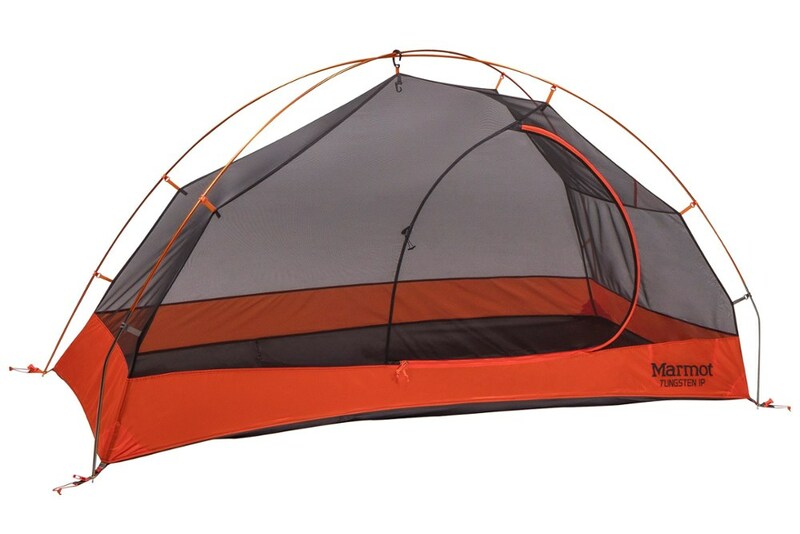 This is a car camping tent only, unless you're superman and don't mind the weight. 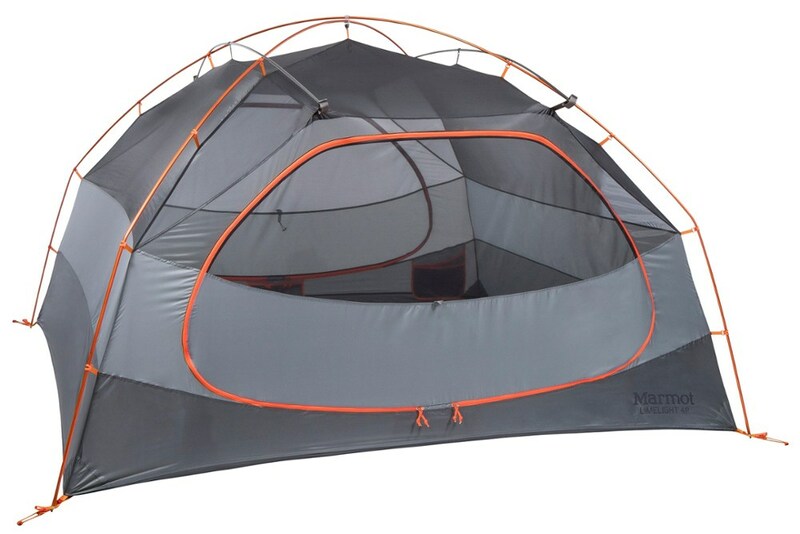 This is a luxury tent in an armor body. Buy some extra stakes though as the one they provide may not be suitable for all types of terrain. The Eureka! Grand Manan 9 is not available from the stores we monitor. It was last seen February 28, 2015	at CampSaver.com.